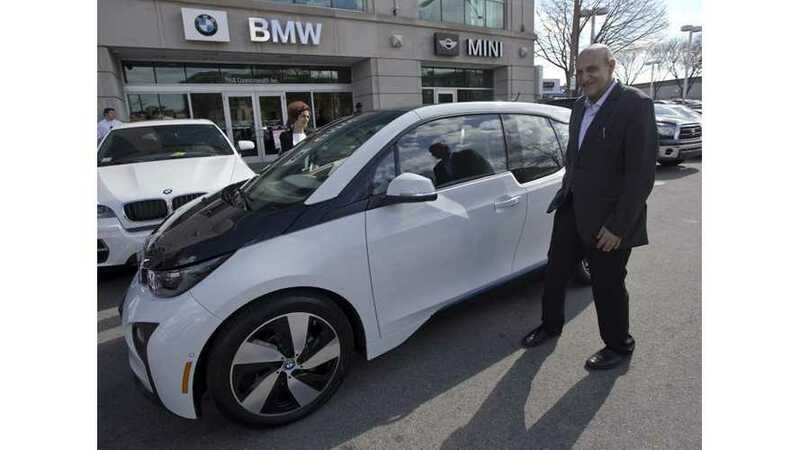 One year ago, the first BMW i3 in the U.S. was sold to Tufts University professor and electric car advocate Charles Rabie. 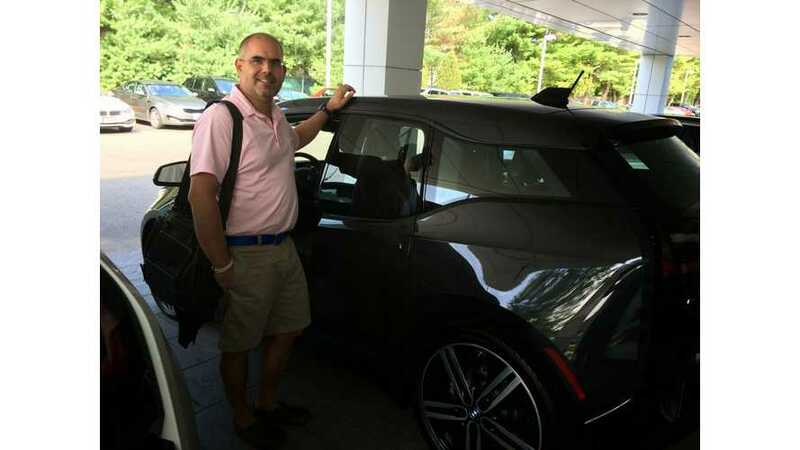 Boston.com spoke with Rabie about how the all-electric i3 has treated him over the past year. 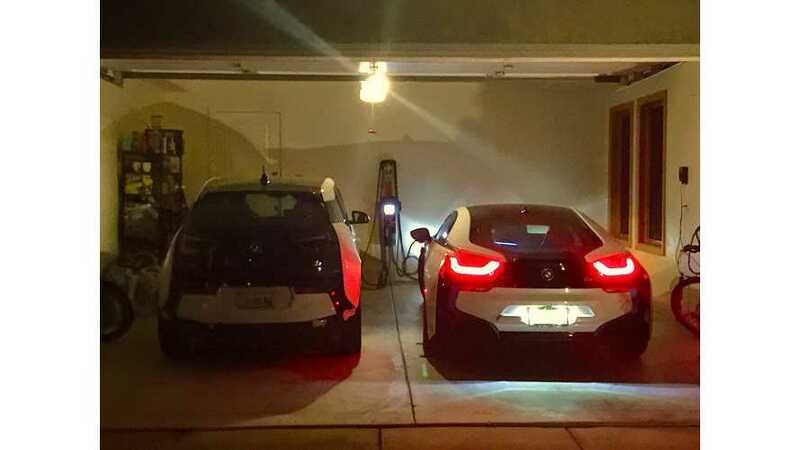 "Top of the Mind" quick thoughts on these two electric cars: the BMW and the BMW i8. 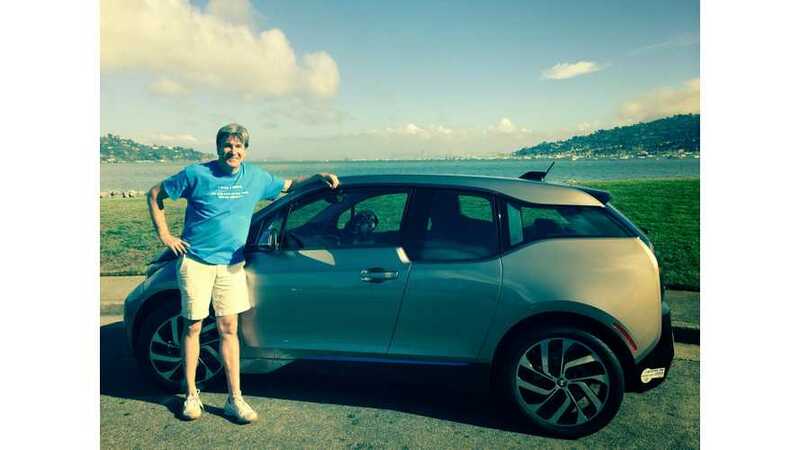 The latest Born Electric BMW i3 to report his story is Harold from California. Hi, my name is Christopher and I was born electric on August 6, 2014. 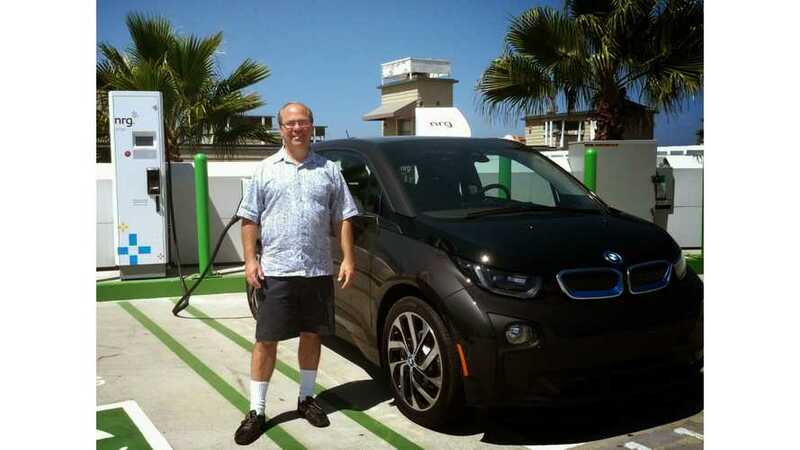 In retrospect, ending up behind the wheel of BMW’s new electric i3 feels like it was inevitable.